Location: 11501 El Clair Ranch Rd, Boynton Beach, FL 33437. 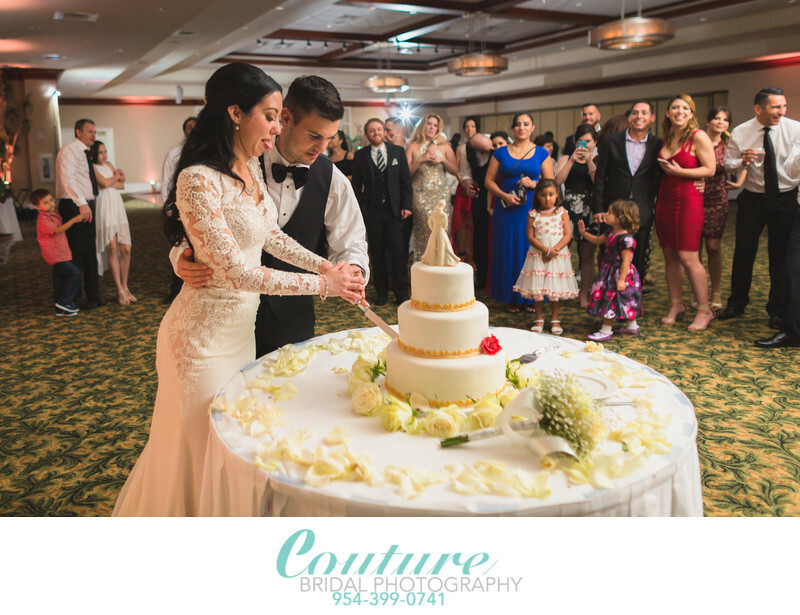 Keywords: bride and groom (198), cake cutting (15), delray beach (36), Indian Spring Country Club (27). 1/160; f/2.0; ISO 200; 24.0 mm.